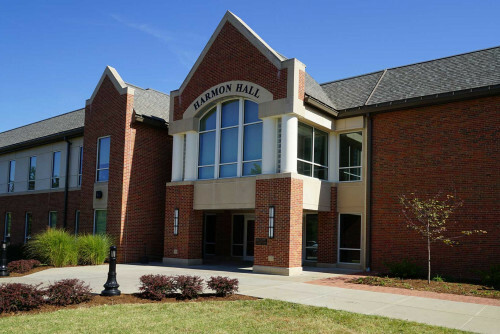 In Harmon Hall, home of the Plaster School of Business and Entrepreneurship at Lindenwood University, students are getting real experience in finance, after the Board of Trustees approved $100,000 from the university’s endowment to create a new Student Managed Investment Fund. 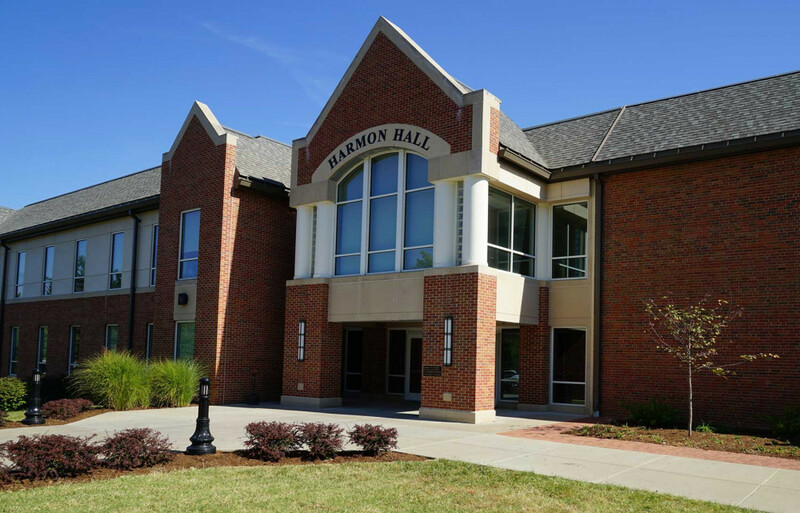 The fund is managed by finance students under the guidance of newly named Finance Department Chair Dr. Javeria Farooqi and Chris Abbott, Lindenwood graduate and research analyst at Argent Capital. Students decide how to invest the money together. After careful analysis, using special software applications, students pitch their investment choices to the rest of the class and instructors. Dr. Farooqi said she is impressed with the students’ progress. The idea for the fund sprung from an informal student club. The informal group turned into a special topics class and after funding from Lindenwood leadership, the Student Managed Fund was born. The class managing the fund is comprised of juniors and seniors who have to receive high marks in prerequisite courses and be recommended by faculty. Students can take the class twice. Students are initially taught investment selection skills and later portfolio-management techniques. Research shows there is a positive relationship between experiential learning and the development of critical life-skills, like making good financial decisions.